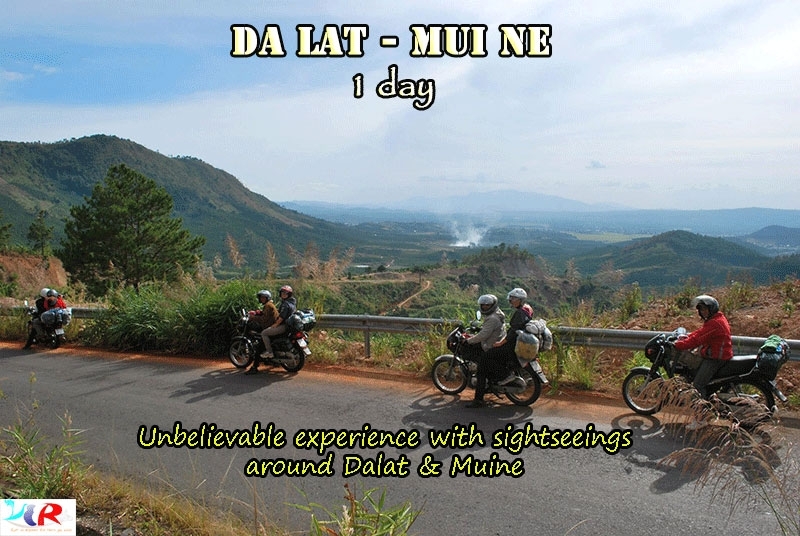 Central Highland is always one of the optimal choices for a trip by motorbike that we call is Easyriders Trip (for expexperience or non-experience rider(s). 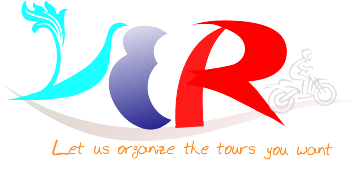 Get on our motorcycle and let us together to experience the most interesting things of this promised land. 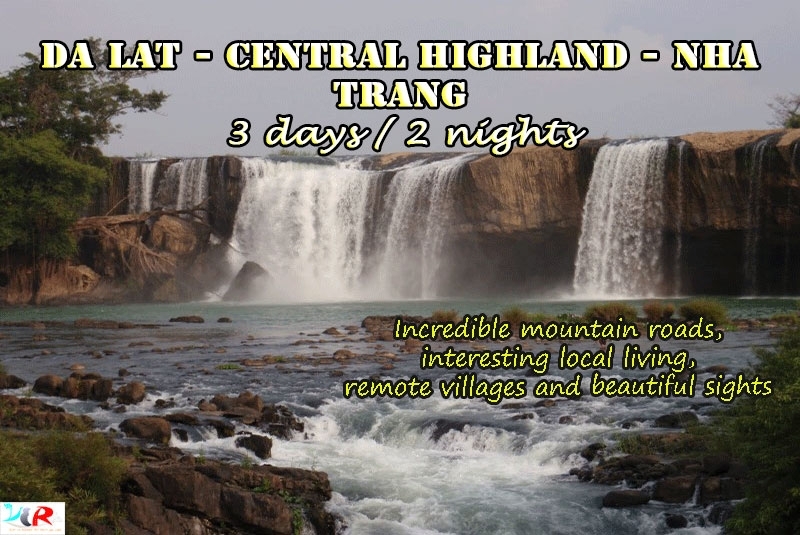 The spectacular waterfalls, plantations of rubber, coffee, pepper, cashew and villages still bear their own culture/custom, and can't ignore the battlefields marked a glorious period of Vietnamese ... are waiting for you. 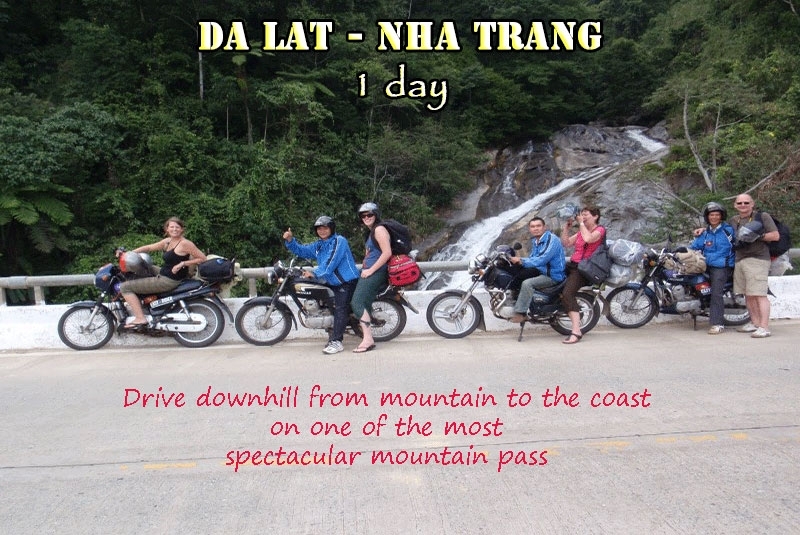 This is the best day of the Easyrider Trip from Da Lat to Sai Gon travel through Central Highland, so don’t miss anything!